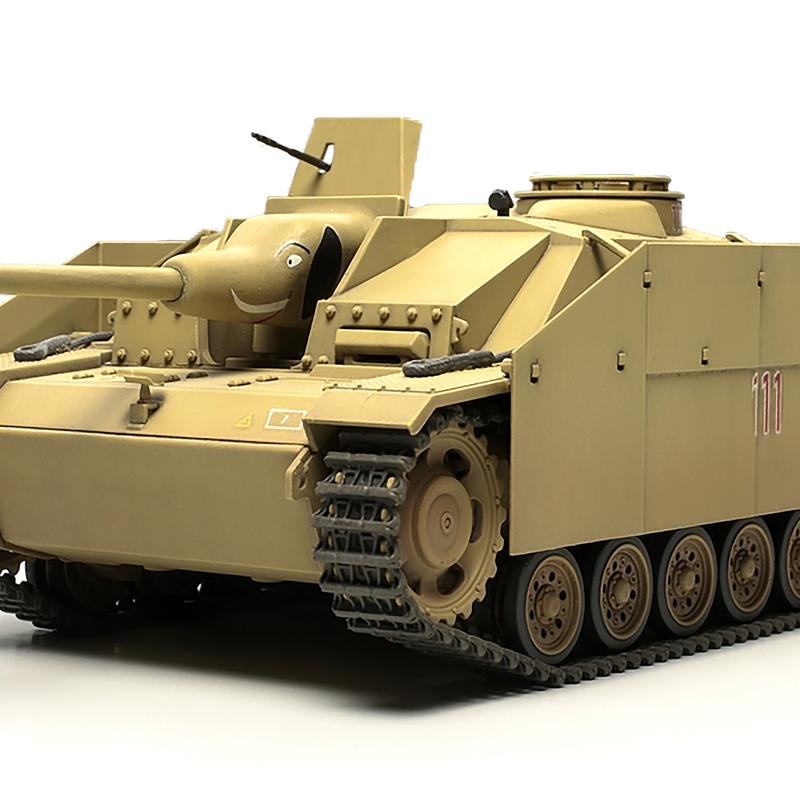 Home Shop PLASTIC MODELS Finished Models 1/48 Stug Iii G 5Th Pz.Abt. 1/48 Stug Iii G 5Th Pz.Abt. 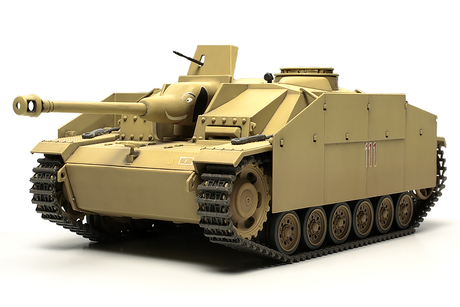 of the most successful tank destroyers in WWII to our 1/48 Military Miniature Collection. Professionally finished model of the Sturmgeschutz III Ausf.G. Die-cast lower hull for extra weight and enhanced realism. Accurately pre-painted and decals pre-applied with realistic weathering effects. Includes an individually-numbered display stand with nameplate.